Previous image, 28 total items. Next image, 28 total items. South Africa’s flagship national park offers a chance to experience the vast untamed savannah, wild rivers, ancient cultures and the country’s most iconic wildlife. Kruger is celebrated for the diversity of its wildlife. There are about 150 mammal species, 110 reptile species and 500 species of birds. All of the country’s large carnivores can be found within the park’s borders. 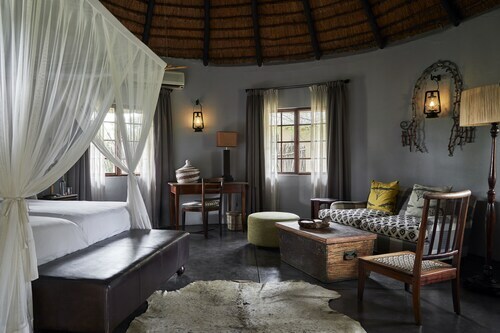 Take a self-guided drive through the reserve and experience grazing herds of giraffe, impala and zebra. Most of the roads are paved and suitable for ordinary cars. Designated rest stops allow you to get out from behind the wheel and fully experience the sounds, scents and colors of this timeless land. Download maps and suggested itineraries from the park’s website. To get even closer to the wildlife, sign up for an open vehicle safari tour. A park ranger and tracker will take you to the places they know animals congregate. If you’re feeling energetic, explore the park on foot on a single or multi-day trek in the company of experienced armed guides. 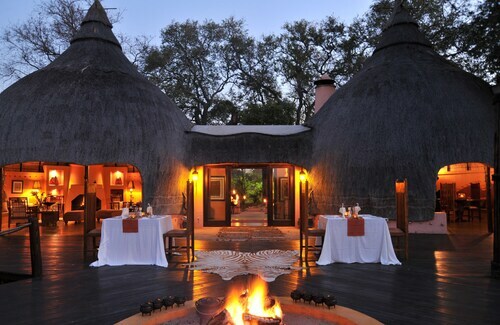 Kruger National Park features hundreds of archeological sites. In the park’s central area, explore the late Iron Age site and reconstructed village at Masorini. Further north, view evidence of prehistoric habitation at Thulamela. 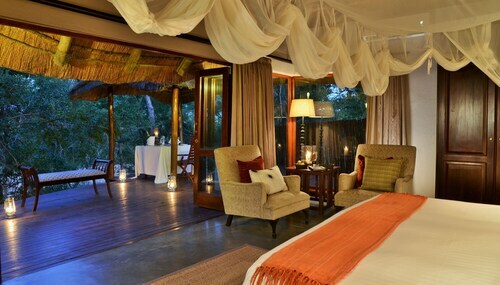 The Kruger National Park is a year-round destination with hot, subtropical temperatures in summer and cold nights in winter. The dry winter months can be the best for spotting wildlife, however, in summer, rains fill waterholes and transform the bushveld into a lush landscape filled with migratory birds and newborn wildlife. 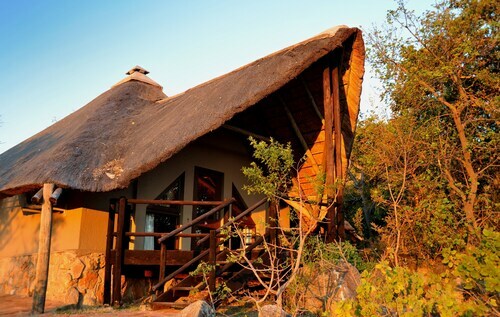 If you are staying overnight, accommodation options include bungalows, luxury guest houses and camp sites. Wear long clothing in natural colors and use insect repellent to avoid mosquito bites, and be sure to pack a hat, sunscreen and other outdoor essentials. 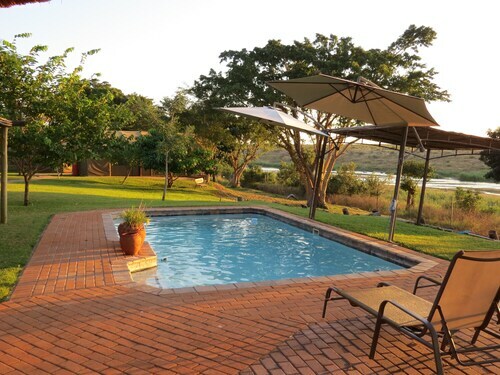 The Kruger National Park is served by three airports: Kruger Mpumalanga International Airport, Hoedspruit Eastgate Airport and Phalaborwa Airport. Once you arrive, simply rent a car to begin your adventure. A controversial Afrikaans military leader is honored by this entrance to the southern section of the game reserve of Kruger National Park. I wish I stayed there for a couple more days. It's a life time experience.. Very friendly staff and top notch room quality. Wildlife wonders right up to your porch! 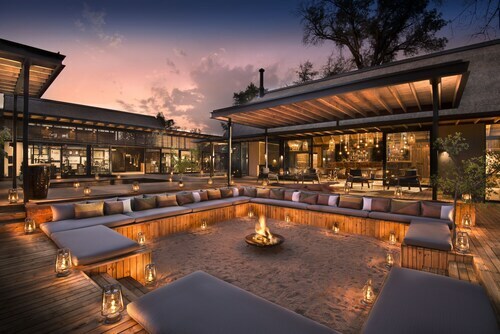 It was a fantastic experience, the staff were incredibly helpful and friendly, the food was good, having a beer whilst looking at a herd of elephants drinking at the watering hole opposite the lodge was a particular highlight and the outside shower was not an all together unpleasant experience! Sat., 6 Jul. - Sat., 13 Jul.